Understanding copyright law, knowing how to clear the rights in existing content for inclusion in courses and student productions and being able, with confidence, to make legal use of copyrighted works in the course of teaching and learning, is a significant challenge. Along with details of our Copyright training courses and publications, we have also published our Media Legislation Database that provides a detailed guide to some of the most recent publications from broadcasters, government and pressure groups relating to education and media. The output of legislative bodies, broadcasters and pressure groups is being collated in this new digital database. 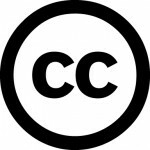 A growing list of Frequently Asked Questions relating to Copyright and media in UK education. 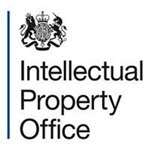 A guide to online resources relating to Copyright and Licensing.